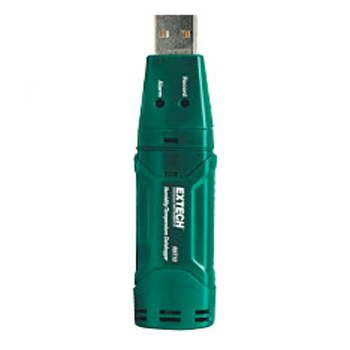 Extech RHT10- Humidity and Temperature USB Datalogger – Infinity HVAC Spares & Tools Pvt. Ltd.
32,000 readings (16,000 for each parameter: Humidity/Temperature). Dew point indication via Windows® software (included).